Breathtaking Ocean and Diamond Views mountain and sunrise from bedroom and sunset from living. 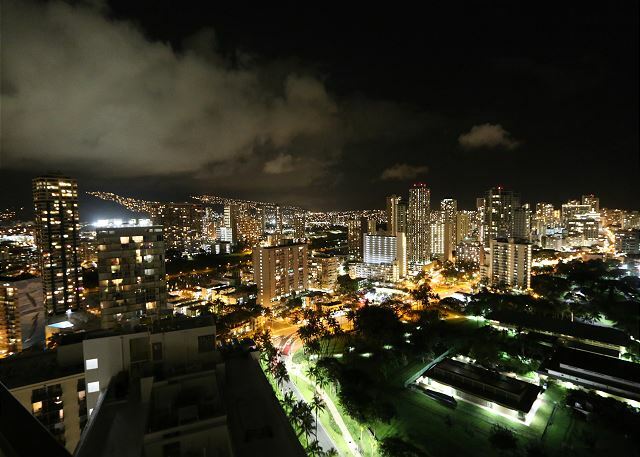 Huge lanai give you up close feeling on the panoramic views. 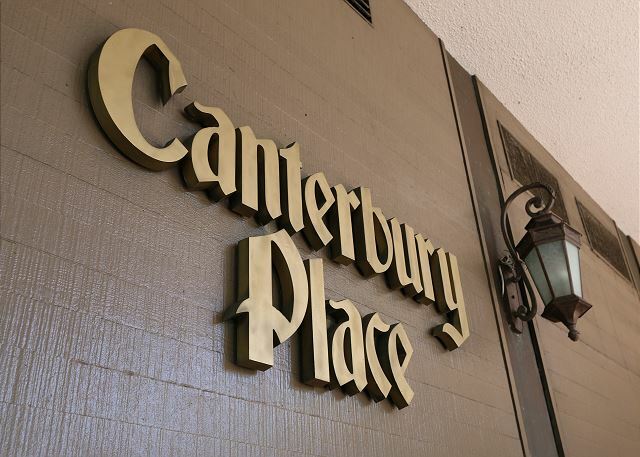 Nicely remodeled 2 bedroom 1 bath unit. 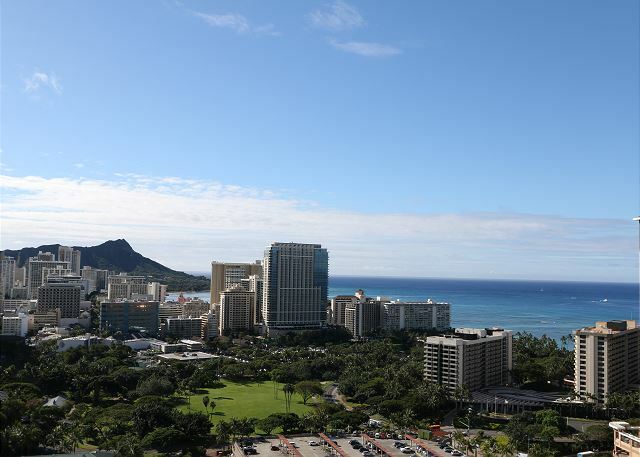 Located on Ala Moana Blvd across the street from The Hilton Hawaiian Village and the Fort DeRussy Park. 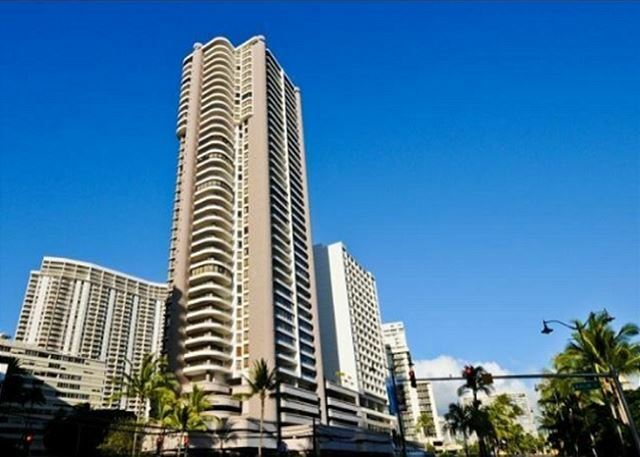 The condo is within walk distance to so many shops, restaurants, Waikiki Beach, and of course Ala Moana Center. This building has restaurants on the bottom level and they are two of the most popular in the city! 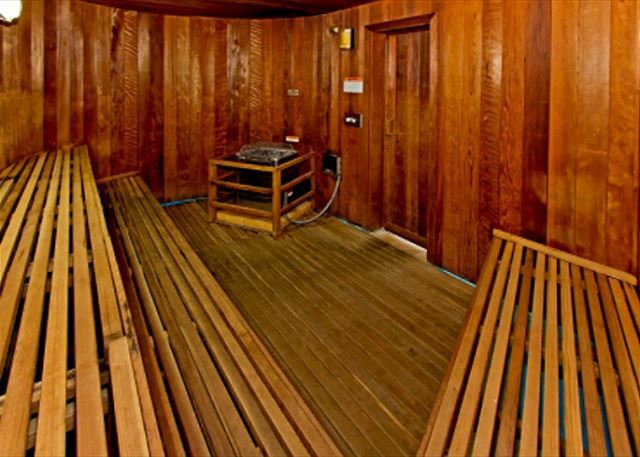 Amenity includes BBQ, Heated Pool, Teniss Court, Recreation Room, Sauna, Security Guard. We provide one assigned parking for free! 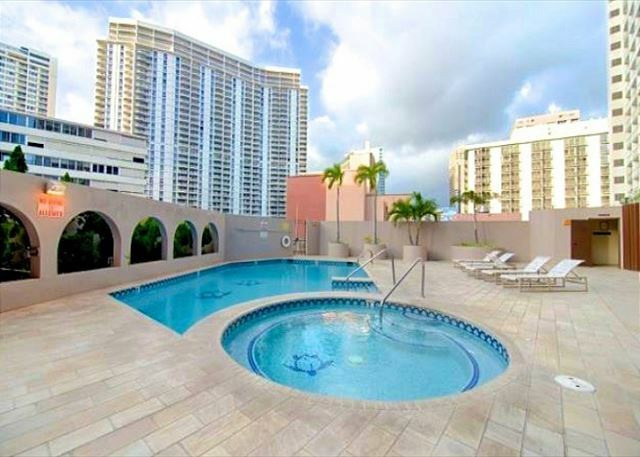 *this unit was renovated to two bed rooms from original one bed room. Great location. The rep we had from Kaina Hale was very accommodating. We had lost a key which was later found in the Uber and Yukie delivered it to our unit personally. Eddie was helpful and friendly and Nobuko helped us connect with our bank when we had a credit card issue on the mainland. I gave it four stars only due to kitchen needing updating but it served us well. We would stay here again.